Haslina (centre) presents a certificate to a graduand, as Mohd Nizam looks on. MIRI: About 1.5 million new jobs are expected under the 11th Malaysia Plan (11MP) and 60 per cent of these jobs will require qualifications in technical and vocational training. Ministry of Youth and Sports Deputy Secretary General (Strategic), Haslina Abdul Hamid said this shows that Technical and Vocational Education and Training (TVET) is instrumental in providing the skilled manpower required for Malaysia to become a developed country by 2020. Haslina said this when officiating at Institut Kemahiran Belia Negara (IKBN) Miri 10th Convocation Ceremony in Meritz Hotel yesterday. Also present at the function was IKBN Miri director Mohd Nizam Ismail. “To fulfil the demands of industries, ‘Programme 20:50’ which aims to have 50 per cent skill courses by the year 2020, especially for those serving in the frontline in ILKBS (Ministry of Youths and Sports Training Institutes), will use English as a medium of instruction. “As communication is among the soft-skills required in the job market, English has become an important element to equip and prepare these ILKBS students,” she said. 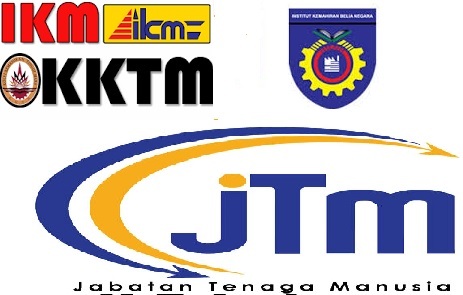 The ministry is hoping to attract and encourage youths to take up skill courses with ILKBS especially at IKBN Miri. At the convocation ceremony 292 graduates received certificates in Automotive (178), Mechanical (18) and Hospitality (96). “The ministry is also proud that there are some ILKBS alumni members who are serving in various industries within and outside the country, becoming successful entrepreneurs and earning high incomes,” she said. 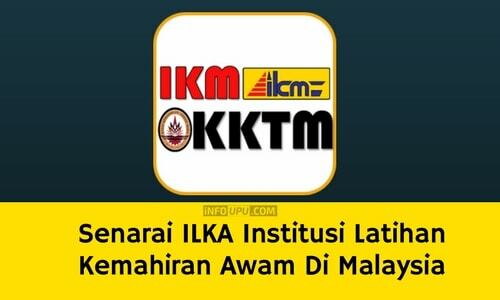 Haslina disclosed that based on a research, the average monthly income for ILKBS graduates is between RM3,000 to RM60,000. Comments: Unfortunately, in the race to achieve the numbers, the Ministry overlooked on the quality side. There’s some loopholes & weaknesses where so called experienced candidates who are not that expert in their field are able to obtain their SKM (Sijil Kemahiran Malaysia) via the RPEL (PPT) method.